Recognized worldwide as “Country Music’s Biggest Night,” the CMA Awards represents the pinnacle of achievement in the Country Music industry. Every year the finest country musicians are honored by a committee of their peers to receive an award for their extraordinary contribution to the music community. Complete with performances and special hosts, the best way the see the CMAAwards is LIVE! 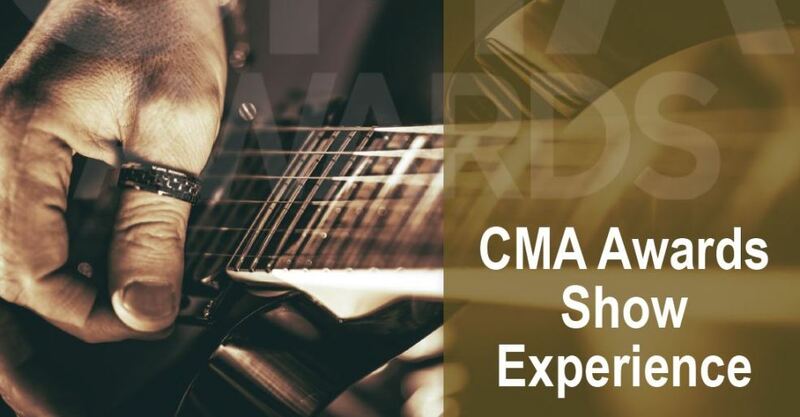 The 50th CMA Awards event will be Wednesday, November 2, 2016, at Bridgestone Arena Nashville, Tenn. Walker Sports Marketing is pleased to offer a complete travel and ticketing package for this popular event. Call us now to make your reservations.